Our specialty is a sweet-dough spiral, deep-fried, coated with cinnamon and sugar. Can be served plain or also be filled with chocolate, Dulce de Leche or Strawberry. Sorry, we don't know when I Love Churros will be open next. We last saw them on July 23, 2017 at Spencer Smith Park. Check back soon — as soon as they post their schedule it will show up on this page. 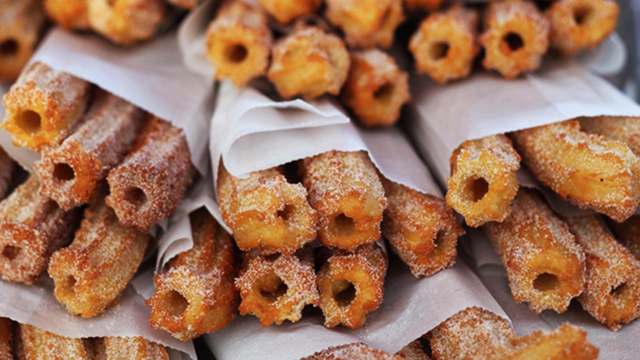 Do you own I Love Churros? Sign in to post your schedule.